Chamonix Sterling Studs With Swarovski Elements 3 Pairs Just $12 Shipped! 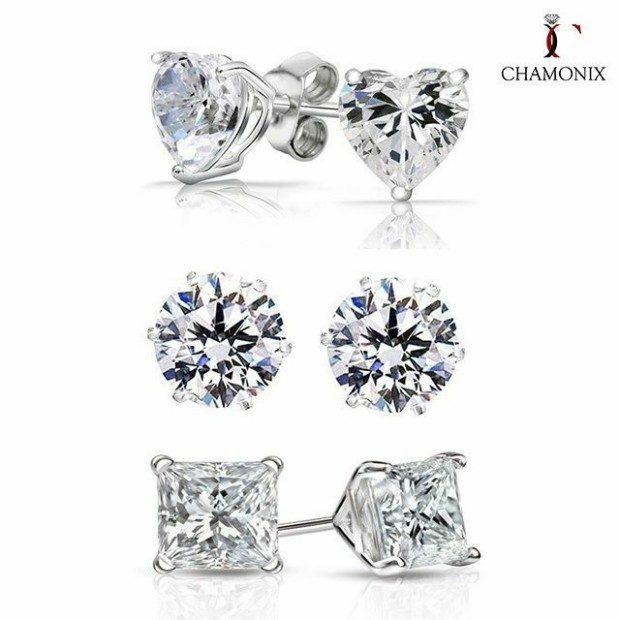 You are here: Home / Great Deals / Chamonix Sterling Studs With Swarovski Elements 3 Pairs Just $12 Shipped! 3 Pairs of Chamonix Sterling Studs With Swarovski Elements Are Only $10 plus $2 Shipping, are enough to add a touch of sparkle and a hint of interest to your look!